Hotelcloud | Hotelcloud is now in the French Riviera! Hotelcloud is now in the French Riviera! 02 Feb Hotelcloud is now in the French Riviera! The fully renovated Nice Excelsior has all it takes to reconnect travelers to an era when the pace of life was more leisurely. 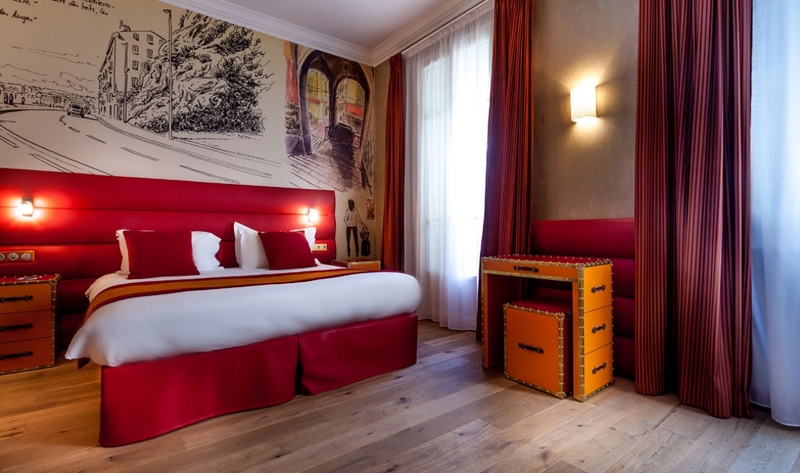 Located in the heart of the musician’s quarter of Nice, this 4 star boutique hotel is the ideal place to wander and relax for a little while. Do not miss out on the impressive book collection and the travel trunks as they give a cosy and charming feel to the hotel. With Hotelcloud at the heart of the hotel, travelers will add another dimension to their stay and discover Nice as imagined by the hotel.